A character red brick, terraced house, conveniently situated within the heart of Old Town. This very well presented home, retains much original character and charm, as well as many modern features. The accommodation comprises: Porch, 22' Sitting/Dining Room with exposed floorboards and red brick chimney breast, modern fitted Kitchen, Lean-to Utility Room and refitted Bathroom with white three piece suite. 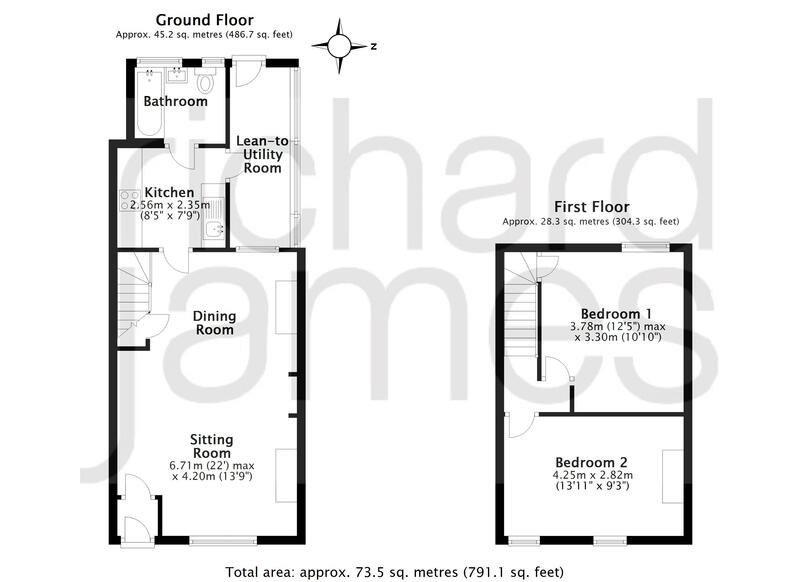 With the Two double Bedrooms to the first floor. 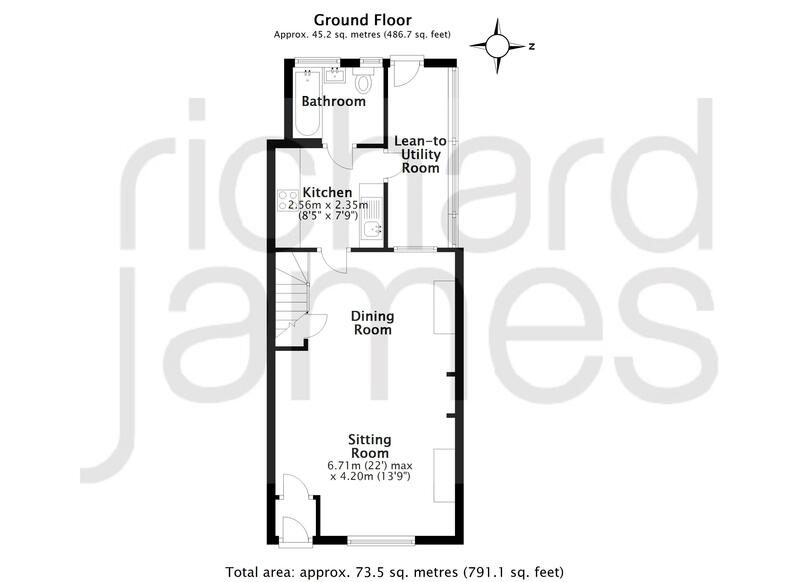 Further features a pleasant enclosed Westerly facing Rear Garden with private aspect, PVCu Double Glazing and Gas Radiator Heating. 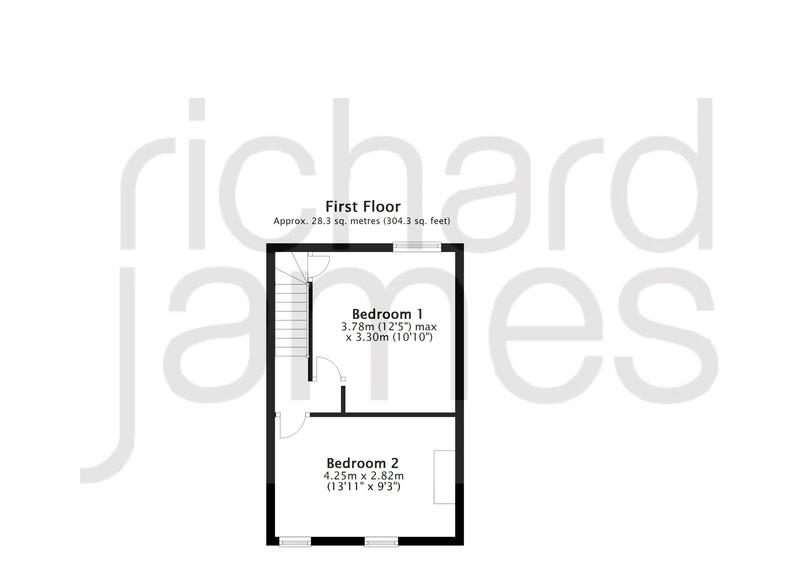 Viewing recommended by the vendors Sole Agents, Richard James.